The English Football Association has charged Newcastle United manager Rafael Benitez for comments he made about referee Andre Marriner before his team played Crystal Palace in the Premier League at Selhurst Park on Saturday. Benitez had called on the FA to look into Crystal Palace forward Wilfried Zaha's statements about not being given enough protection by referees. The Spaniard had also described Marriner as not having the best record with Newcastle's players "in terms of red cards". 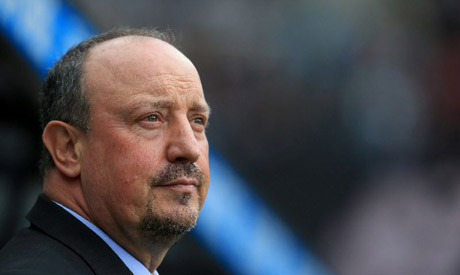 The FA said in a statement on Twitter on Tuesday that Benitez had been charged for his pre-match comments about the referee and had until 6:00 p.m. BST (1700 GMT) on Friday to respond to the charge. Newcastle held Palace to a 0-0 draw in the match.